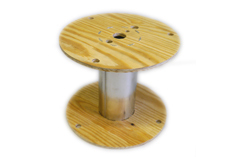 Wooden Reel Components | Homer & Wilson Ltd.
We feature our own line of components for heavy duty wooden reels, including extruded plates for reel centers, as well as cup washers. 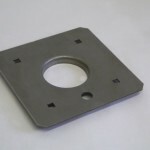 Our extruded plates come in standard dimensions, and can also be made to your custom specifications. 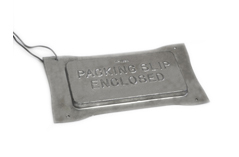 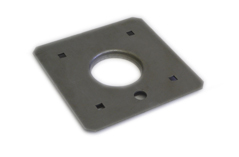 Features 9/16″ square mounting holes, diagonally oriented. 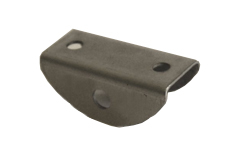 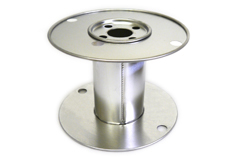 Available with either a 2-7/8″, 3-1/16″ or 4″ diameter extrude. 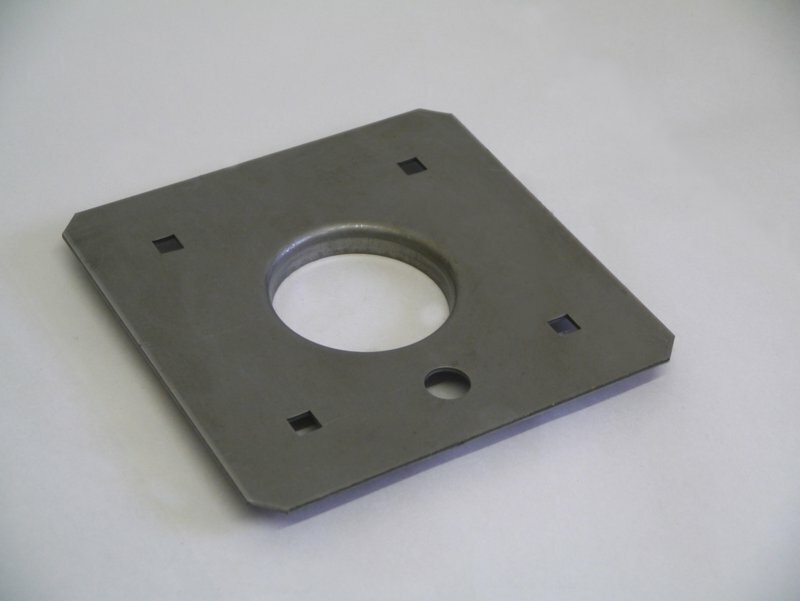 Features .7/16″ square mounting holes, and is available with either a 2-7/8″, 3-1/16″ or 4″ diameter extrude. 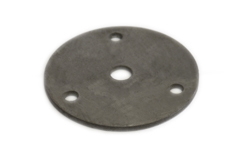 Similar to the plate above, with greater distance between hole centers, an an extra drive hole. 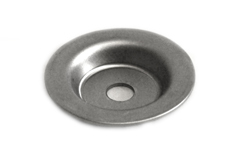 Mounting holes are 7/16″ square, while the extrude is available with and inside diameter of 2-7/8″ or 3-1/16″.